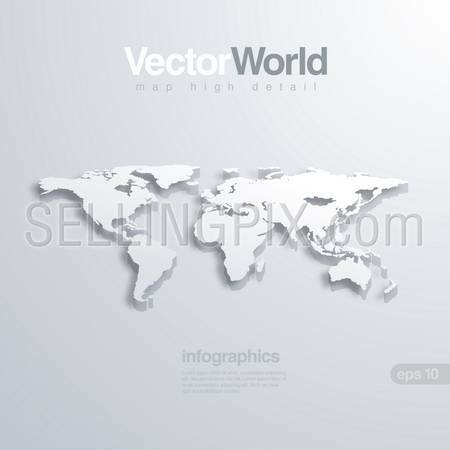 World map 3D vector illustration. Useful for infographics Global concept. Blackboard hanging from ceiling. 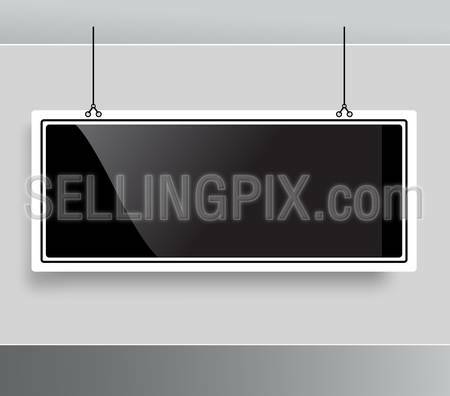 Glossy modern stylish empty black board template mockup. 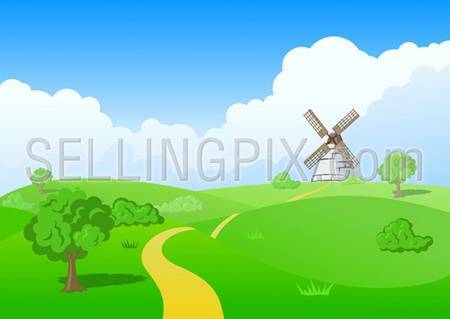 Place text logo photo product. 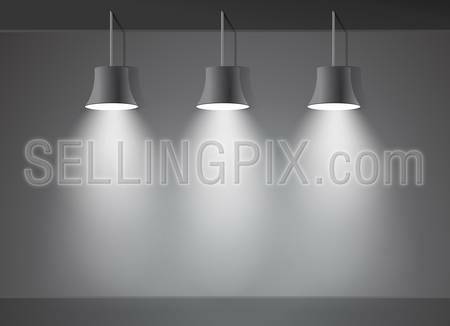 Dark wall bright stage with three spot lights vector. 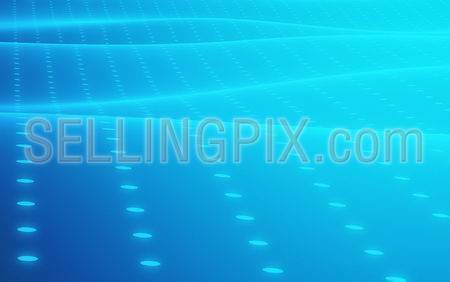 Abstract Background blue. With Copyspace. 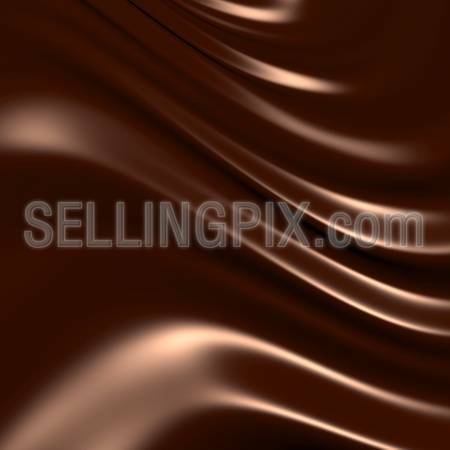 Stylish media hi-tech background. 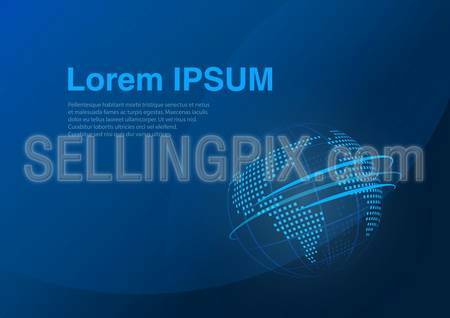 Vector dark blue corporate extremely stylish background template. 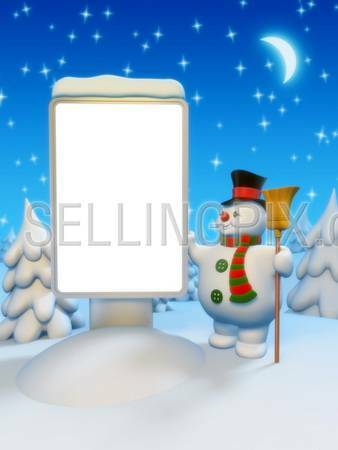 Can be used for presentation, report, advertisement design, website, flyer, banner etc. almost anywhere. One of a series.